Happy new week to everyone! Rhodes is still struggling to move from a long winter into spring season, but we’re optimistic that the weather will amaze us soon. At the end of each destination wedding season in Greece, we start our research for new ideas, explore the latest trends in design and fashion and decide our themes for the following year. As each wedding is completely bespoke, all themes are different and this is something I find amazing. 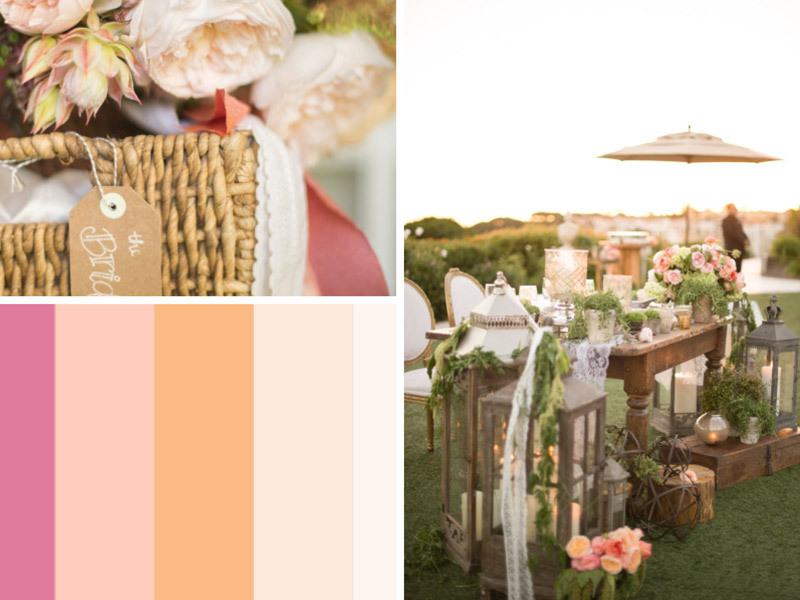 Normally I will design a few base themes that Daffy and I would like to suggest for the following year to our brides to be, by creating a few different mood boards with color themes and styles we have singled out. Daffy calls me the mood board queen, which I must say I find flattering. Once a theme has been chosen by one of our couples, we then work on that to enrich it and make it their own completely. That same theme is then never suggested or offered to another couple. If one of our couples likes something similar, i.e. our olive themes are always very popular, we will then design a new one just for our latest couple! 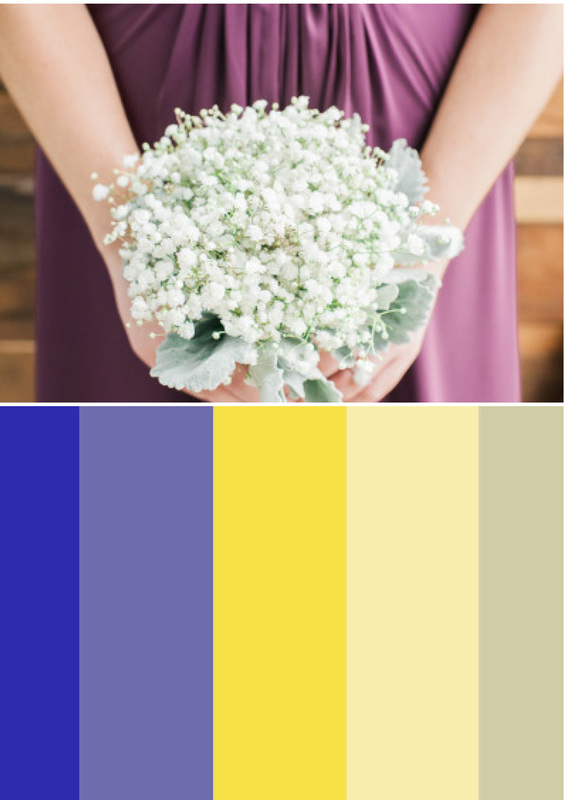 My wedding mood boards normally include, but are not limited to, a selection of colours along with specific ideas for a theme to match these colors. The theme elements consist of bouquets, table centerpieces, printables, wedding cakes and anything that could be a part of your special day. I use a little tool called Canva, which you can find at canva.com. 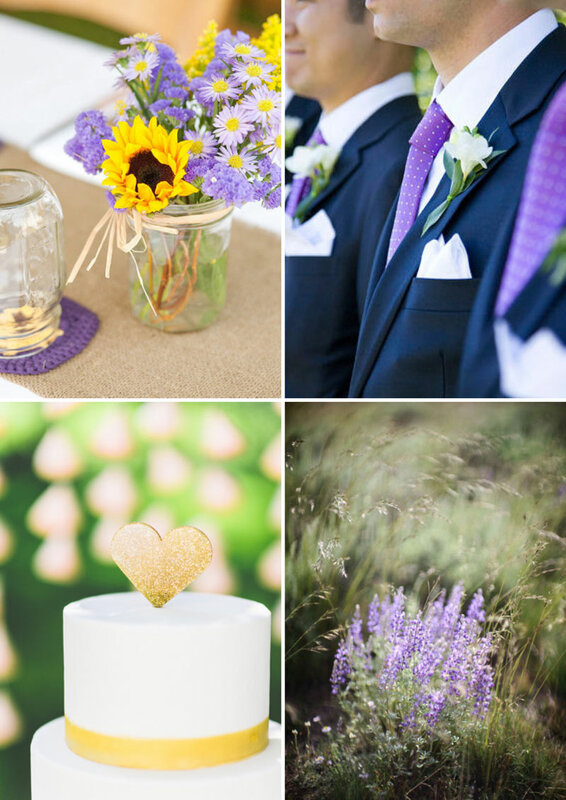 Canva helps me easily create different layouts to showcase the elements for each wedding mood board I am creating. 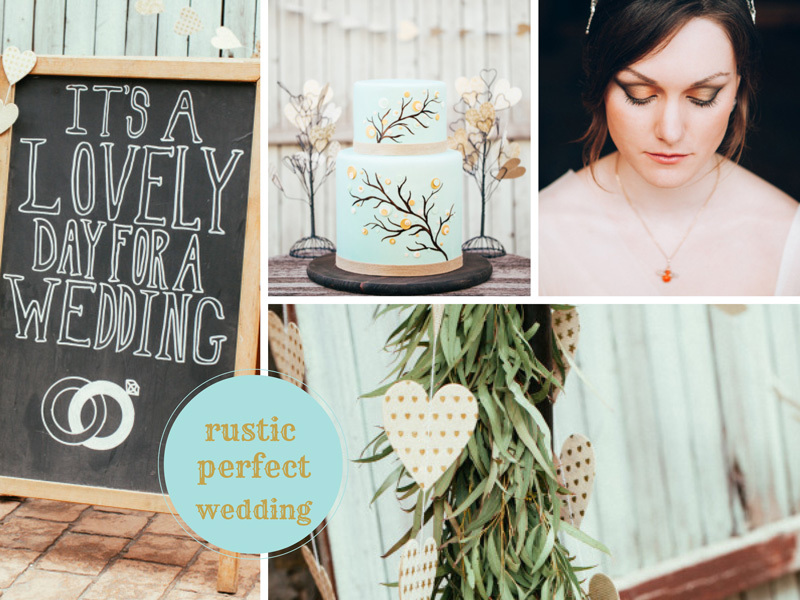 You can also give it a go and layout your own ideas for your wedding style. You can even use images from Pinterest to make it more interesting! To discover your favorite colours and create your color palettes the only resource you will ever need is the amazing website colourlovers. I have spent many hours finding or even creating my own colors here. 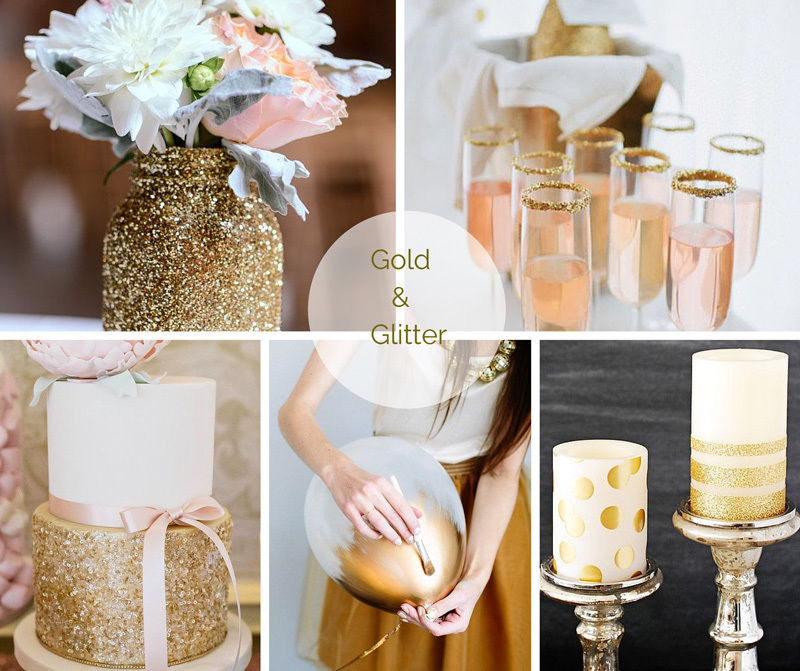 Below is a selection of the initial wedding mood boards that we created for our 2015 couples. These have been chosen and edited along with our couples, but you may use them for your own wedding or just as inspiration and ideas. Most of the images used are from boards that we follow on Pinterest. 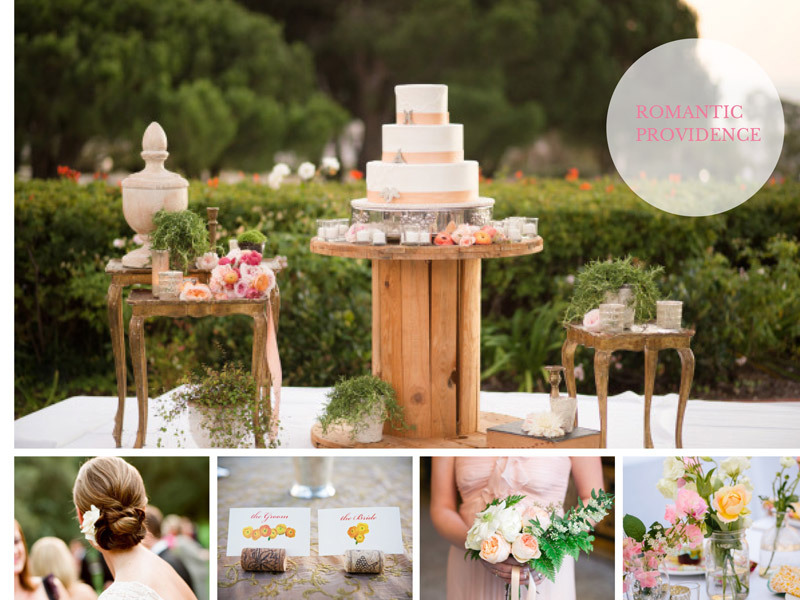 We really hope our mood boards above inspire your own wedding day in Rhodes or at any other beautiful location around the world! 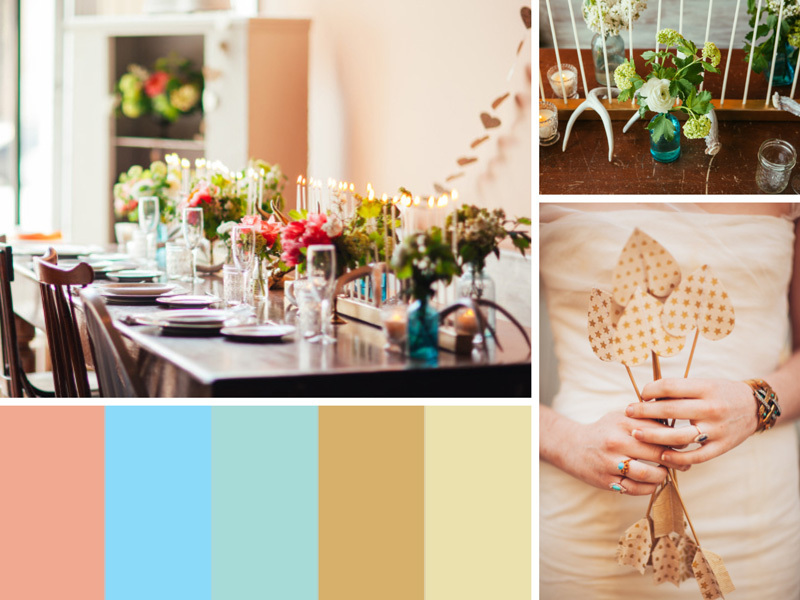 If you create your own wedding mood boards using our simple ideas above, please share them with us in the comments section below!